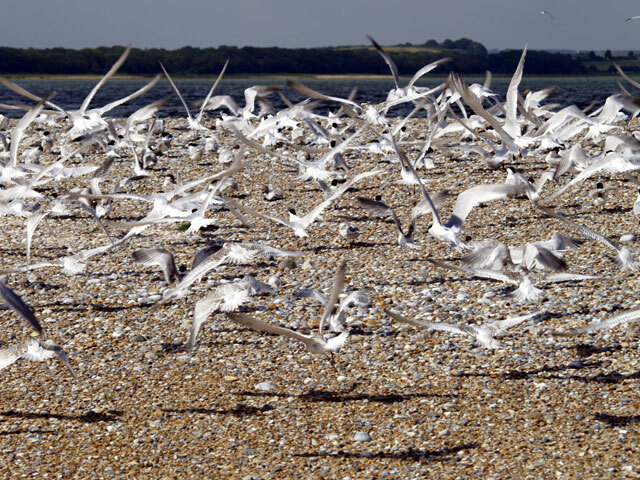 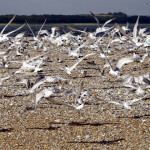 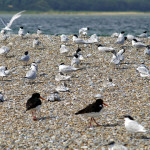 Blakeney Point is an internationally famous breeding and feeding ground for migrant birds. 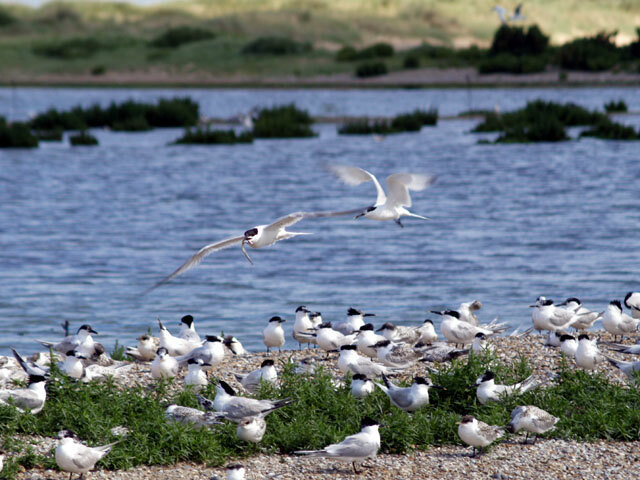 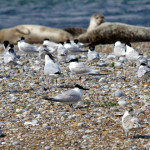 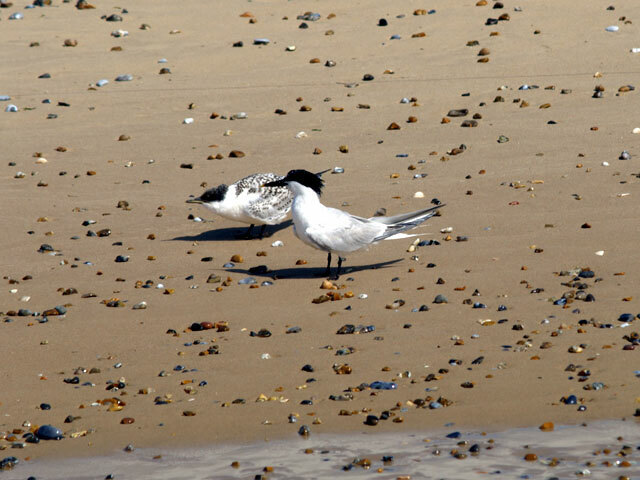 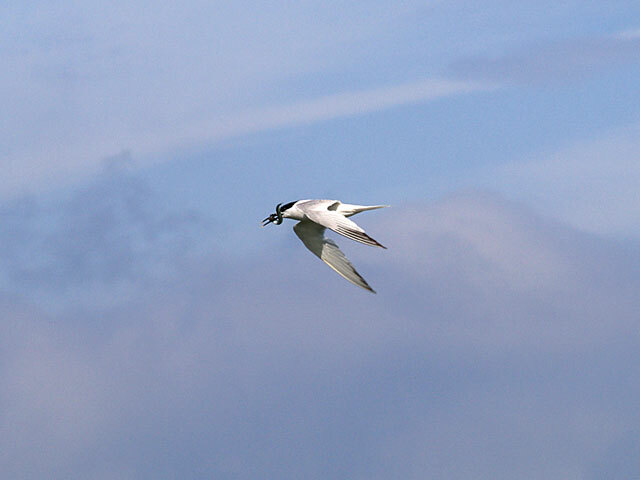 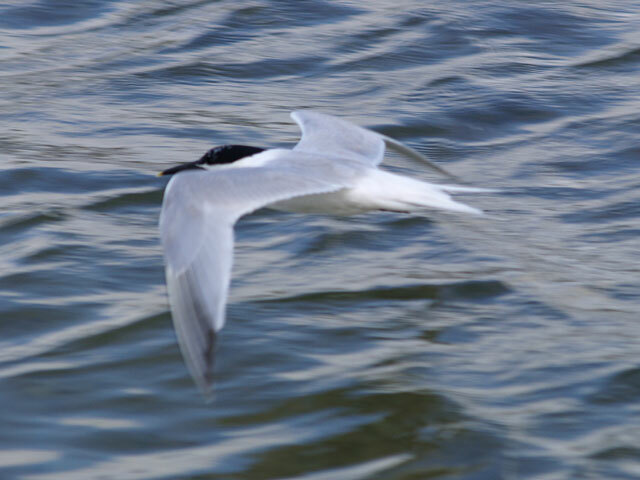 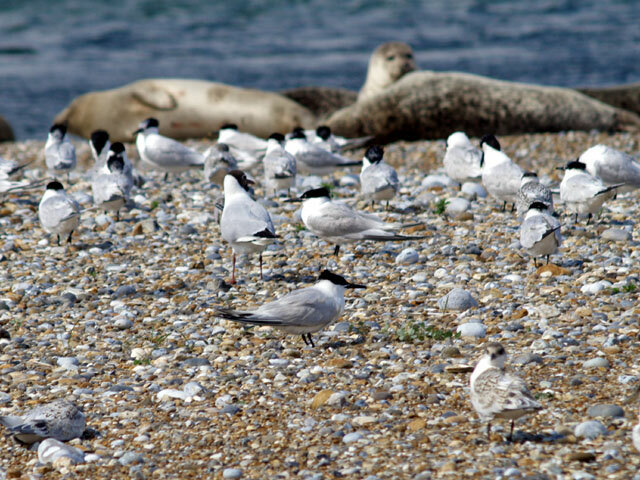 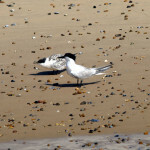 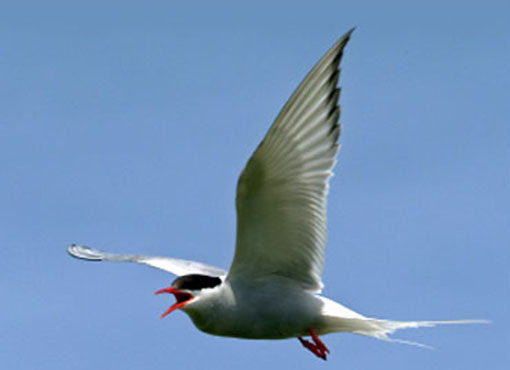 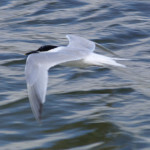 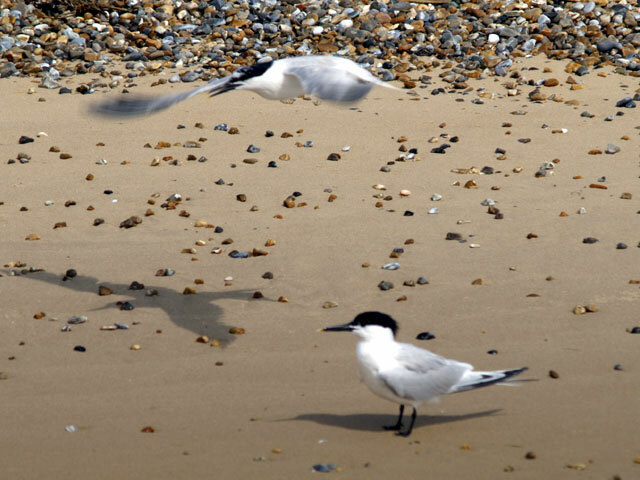 Throughout the spring and summer months we have tern colonies nesting, including Sandwich, Common, Little and Arctic Terns. 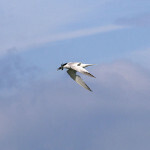 We can view these very closely from the boat, with the adults feeding their partners on the nest. 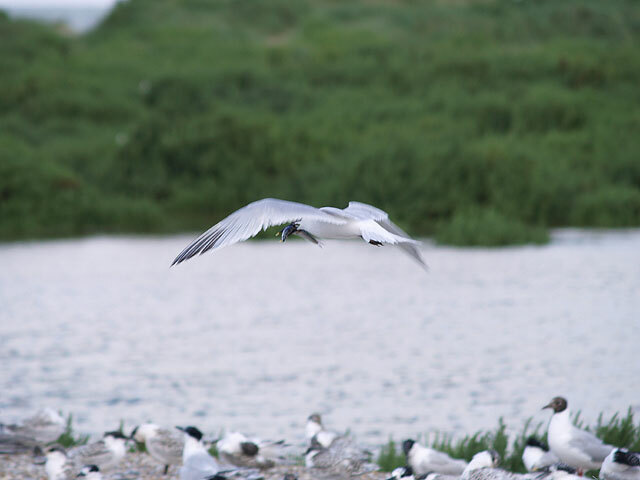 We also watch the young chicks being fed, and then observe them being marched down to the waters edge as the summer progresses. 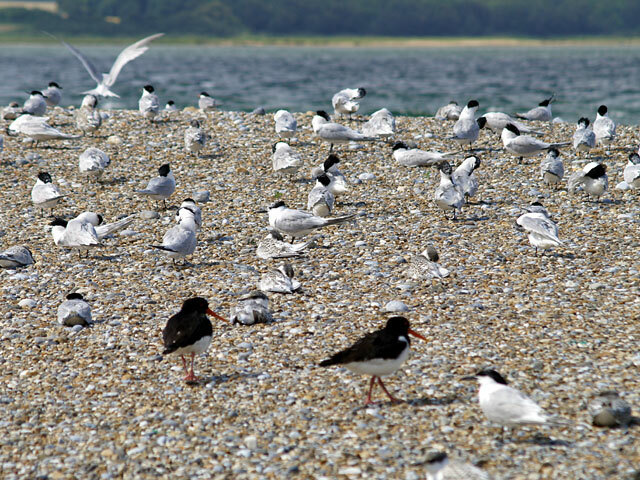 We also have Oyster Catchers and Ringed Plover nesting on the Point, so we do ask that great care is taken not to disturb any bird life when you land. 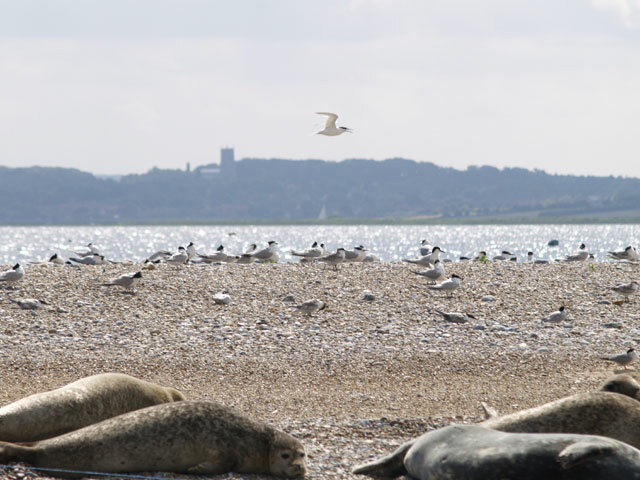 During the winter months we have various duck and geese visiting Blakeney Point. 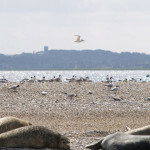 These include Mallard, Teal, Pintail and Widgeon, with the Brent geese spectacular in their numbers. 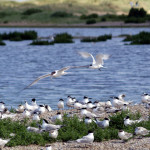 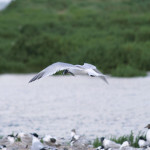 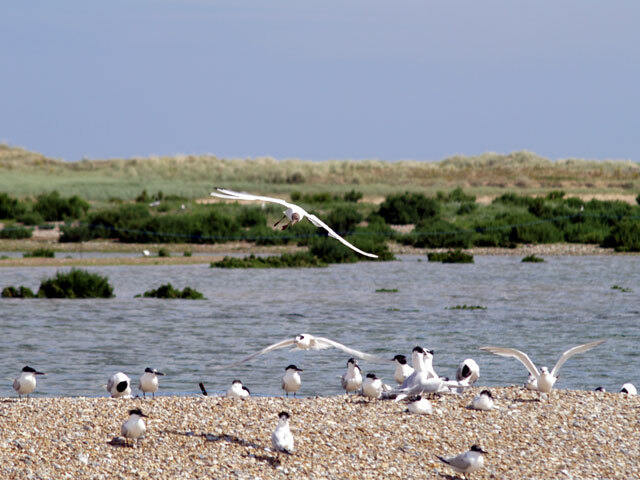 Blakeney Point is a unique and unforgettable experience, a must for all bird lovers!